A typical ferret (cartoon) | Amsterdam, baby! 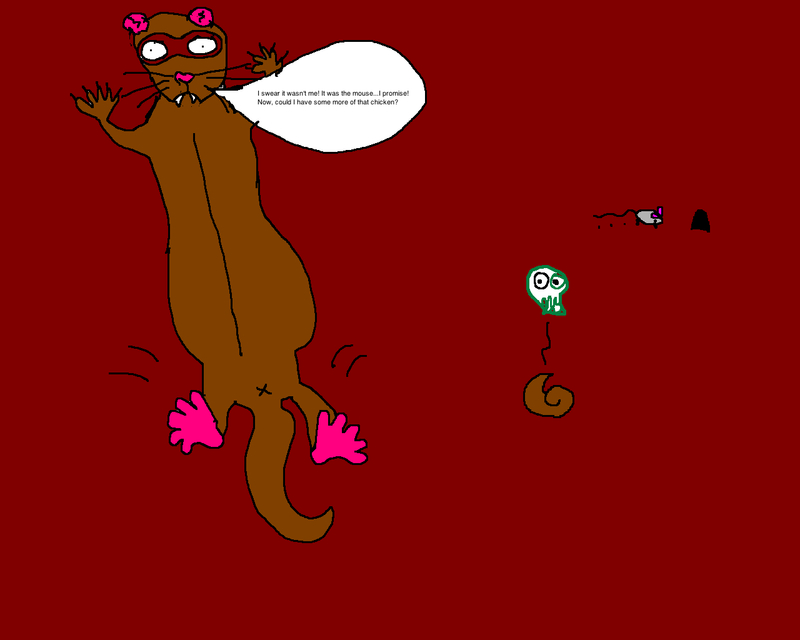 This entry was posted in Uncategorized and tagged Amsterdam, Cartoon, Ferret, LOL, mouse by maypaj. Bookmark the permalink.